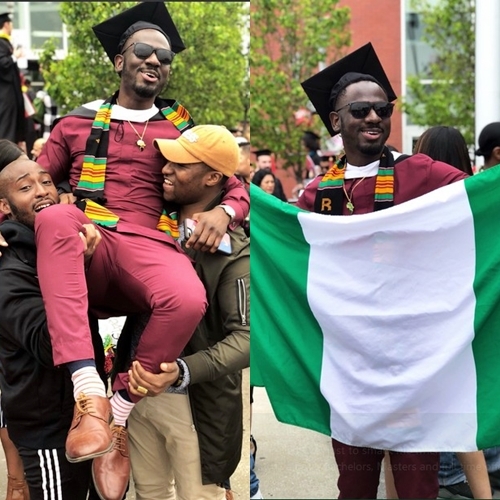 A young Nigerian graduate who just bagged his Bachelors and Masters Degrees in the United States of America has been offered jobs in multi-national companies. 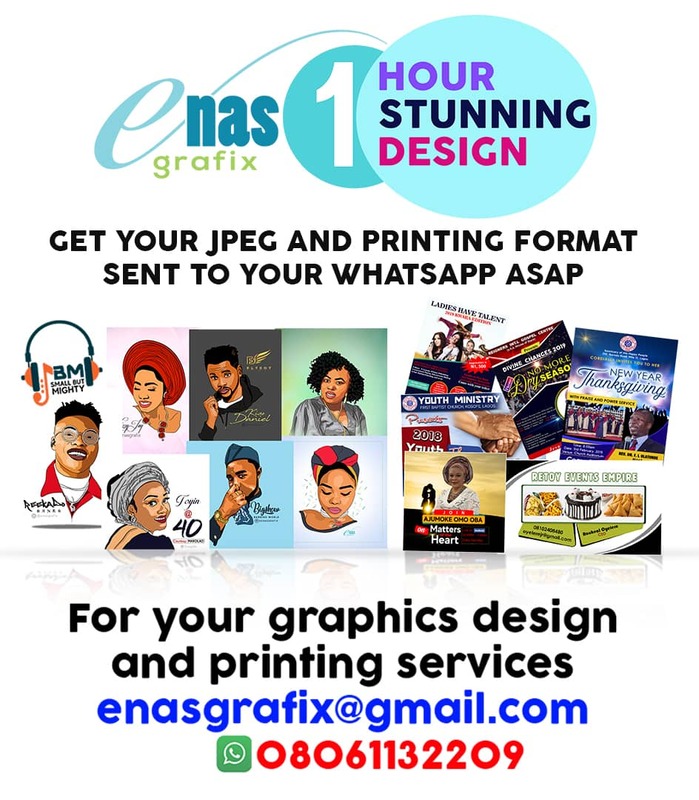 A Nigerian man identified as Ayo Bamidele has taken to his Twitter page (@iodigital_cable) to share a brief of his success story on the social networking platform. 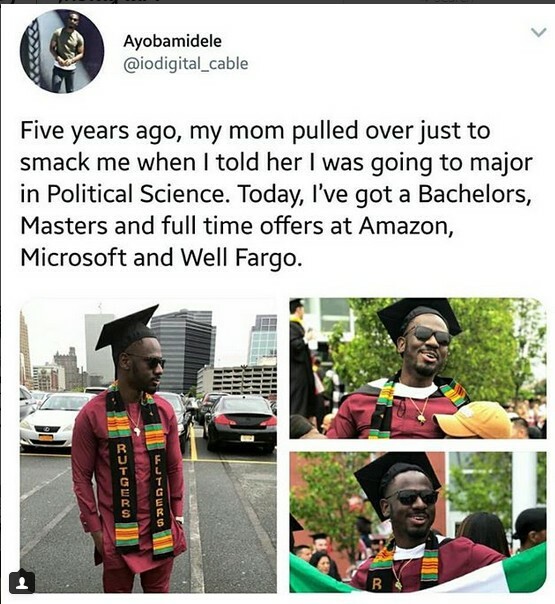 The young man who lives in New Jersey, USA, revealed that his mother had to beat him after he revealed he was going to study Political science against her choice of Medicine or law. 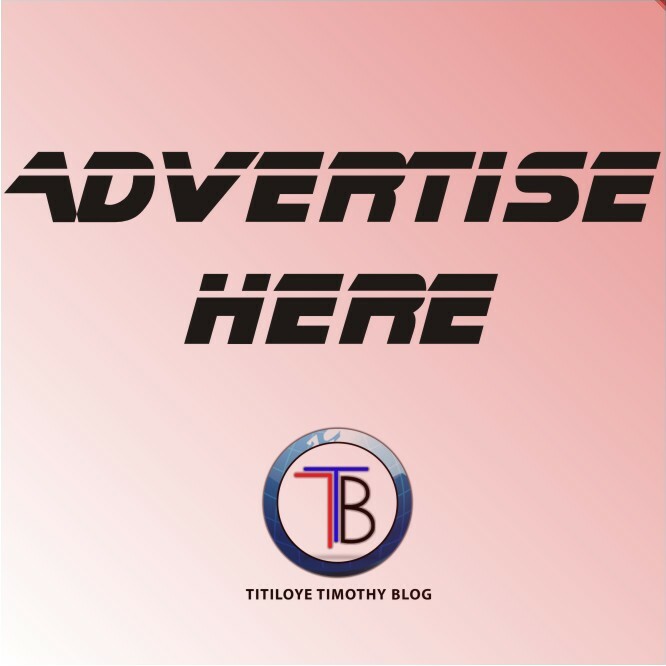 He revealed that he just bagged a Bachelors Degree, a Masters Degree with distinctions, and he also got a full-time offer with multi-national companies like Amazon and Microsoft. 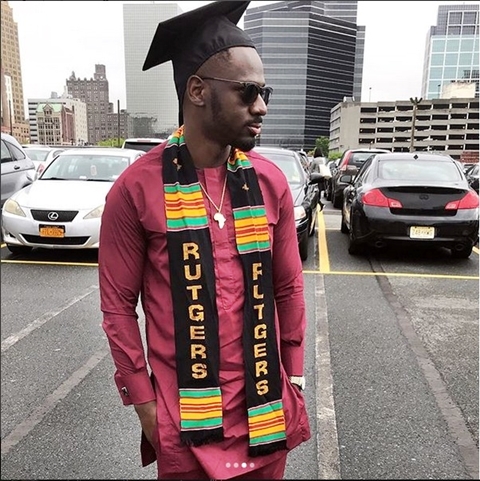 Below is what he wrote; "Five years ago, I told my mom I was going to major in Political Science knowing she wanted medicine or law. She pulled over and gave me a quick two piece combo. "Today I’ve got a Bachelors Degree, a Masters Degree with distinctions, and I accepted a full-time offer with Microsoft. I also know she’s very proud. The person you are is like nobody else in the world, so don’t let ‘em tell you otherwise."